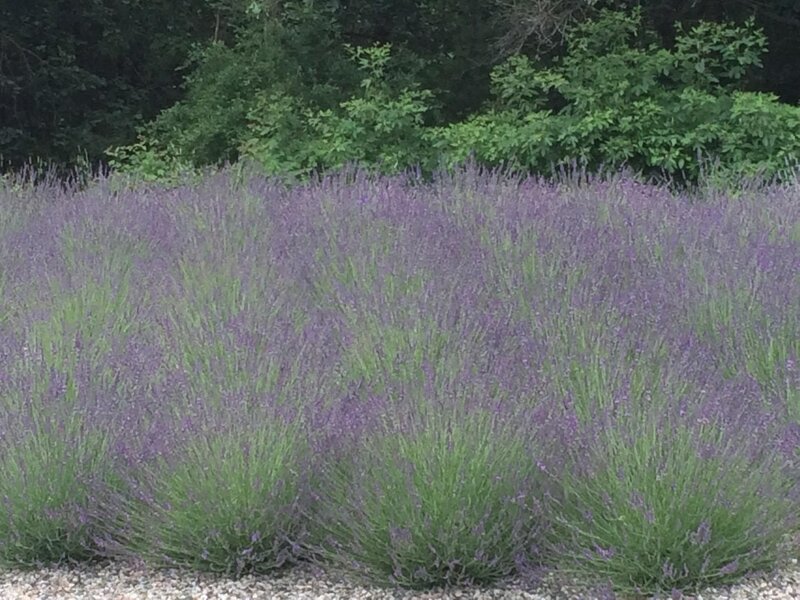 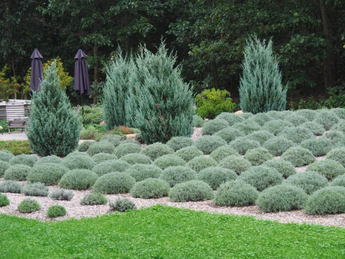 ​The scent of lavender will follow you throughout our outdoor spaces. 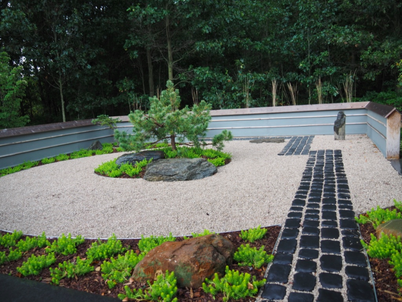 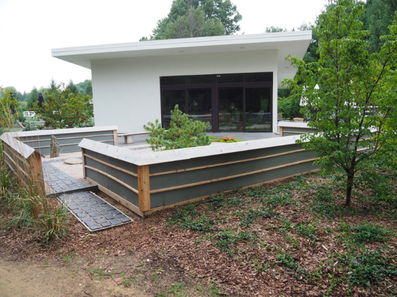 Find tranquility in our Japanese garden, or sit for a while and enjoy the sound of our water feature. 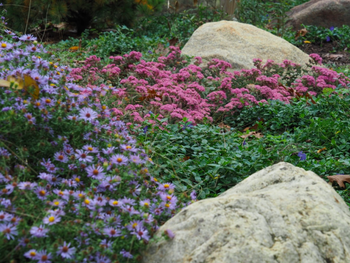 Book readers welcome!